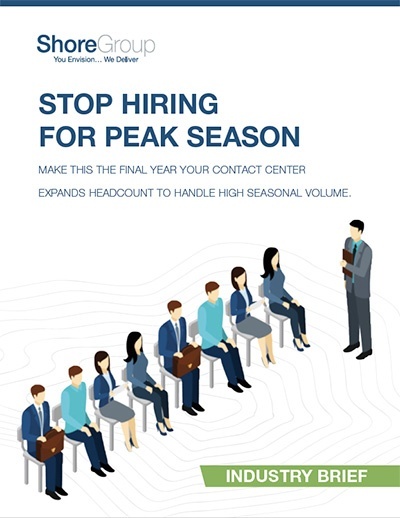 The contact center paradigm is shifting. In the face stiffening competition, many organizations are realizing that improving customer service is the best path to success—and that means developing more robust, more capable contact centers. I want to use best-in-class customer service to differentiate my business. Evolving contact center technology is driving these efforts to improve customer service. It’s one thing to give customers the ability to speak to agents via SMS, email, and chat. It’s another thing to merge data seamlessly across these channels and provide a consistent customer experience. My customers are demanding more ways to get in touch. How can I give them what they want without rebuilding my infrastructure? Implementing a true omnichannel strategy requires making fundamental changes to the IT systems that power your contact center. You might choose to upgrade your on-premise infrastructure, or you might opt for a fully hosted cloud solution. Making these changes requires working with an expert team that has in-depth knowledge of contact center technology. The right IT service provider can help you redefine the relationship between your contact center and your organization as a whole. I need to work with someone that understands what the day-to-day at a large contact center is actually like. In recent years, contact centers have been the subject of a major perspective shift. These departments used to be relied on to put out fires and deal with customer issues as quickly as possible. Now, leadership teams are increasingly looking at contact centers as untapped revenue opportunities. The transition from cost center to profit center will require new technology and new operational models. 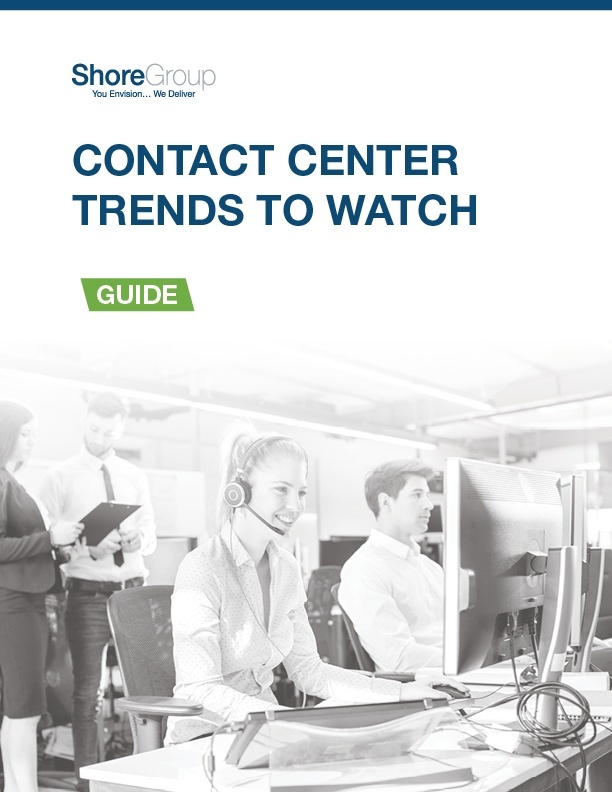 Download our guide to get a breakdown of the most important contact center trends. At ShoreGroup, we’ve been improving contact center technology and operations since 1999, and in that time we’ve served customers with five agents and customers with 5,000. Our clients operate some of the largest networked contact center environments in the world, and our team is recognized for their unparalleled experience and professionalism. Whether you want to overhaul your contact center infrastructure, improve your PBX system, implement a multi-channel or omnichannel solution, or even migrate your contact center systems to the Cloud, ShoreGroup has the best team for the job. Authorized Technology Provider (ATP) program. Let ShoreGroup host your contact center operations in the Cloud. Transfer operations to a new on-premise or cloud infrastructure. Receive ongoing support from contact center technology experts.